You Spoke Up, We Listened. And Now You Can Listen Too! 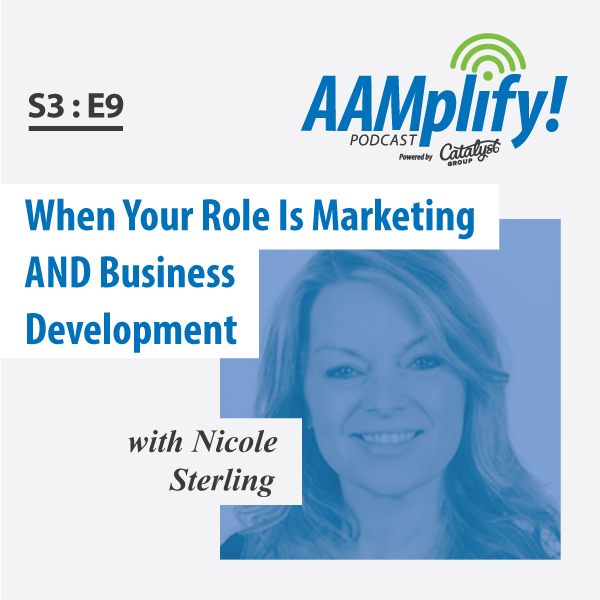 AAM's AAMplify! 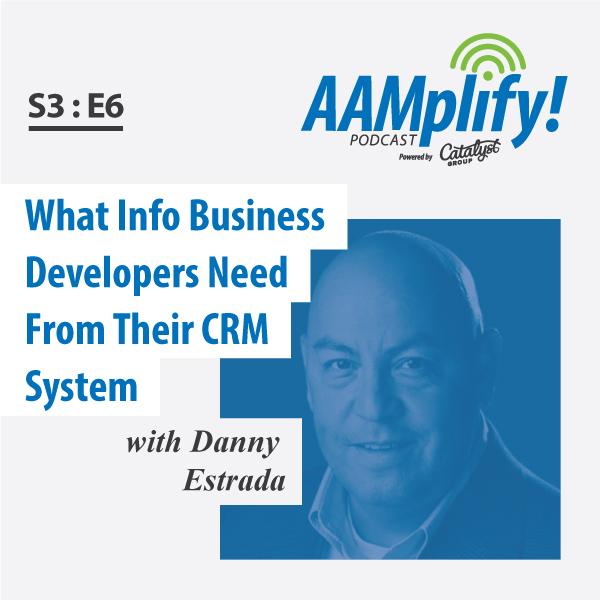 podcast series is full of short, single topic discussions to help give you the information you need in a format that you can easily digest. 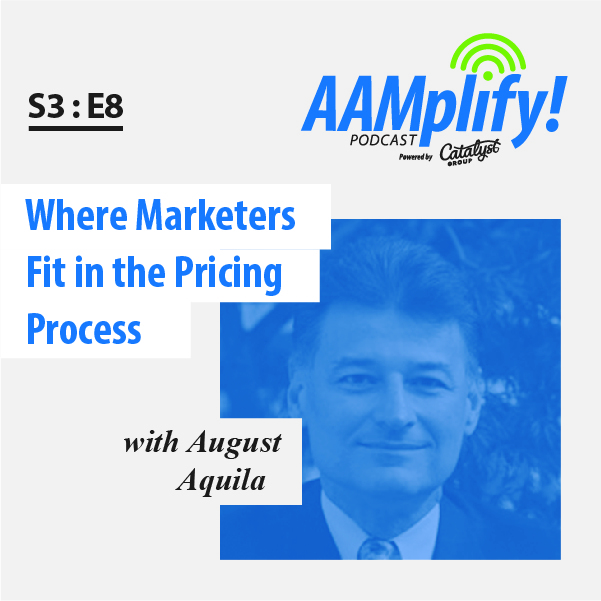 AAMplify! will be updated monthly with topics ranging from Strategy and Management to Digital Marketing to Business Development. Of course, you can find links to the podcast through our email blasts and social media, but to take full advantage of it and to ensure you never miss an episode, subscribe with your favorite podcast tool. iTunes: Search <aamplify!>. iPhone users will want to download the Podcasts app from the App Store. With the Podcasts app, new episodes will automatically download. YouTube: https://www.youtube.com/user/AAMMKTHQ. This is a video podcast and you can play on YouTube.com or via the YouTube app. Make sure to click on subscribe so that you receive notifications of new podcasts. Stitcher: Search <aamplify!>. Stitcher works on both Android and iOS. http://www.stitcher.com/download. With Stitcher, new episodes will automatically download. 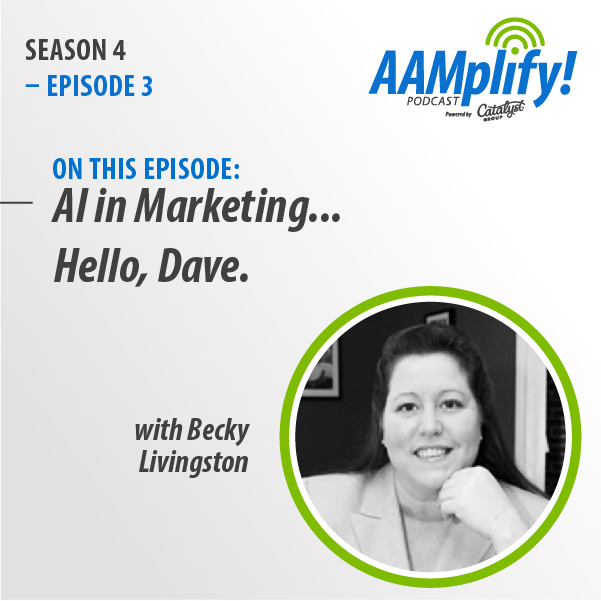 AI in Marketing… Hello, Dave. 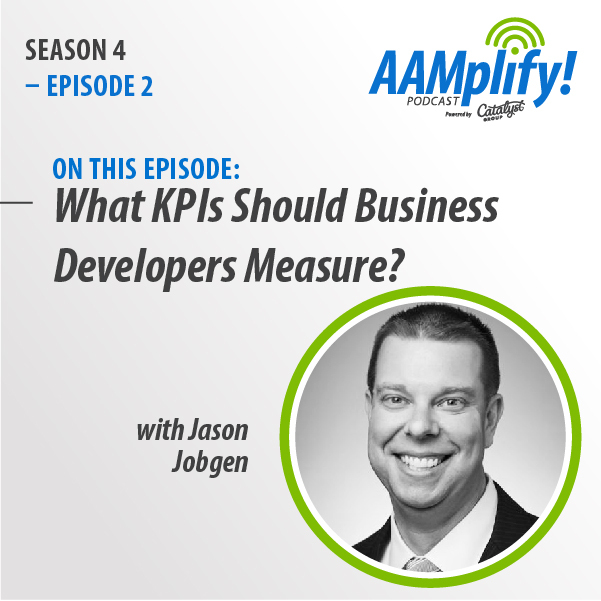 What KPIs Should Business Developers Measure? Your Data is Talking. Are You Listening? Season 3 / Episode 2: Smashing the Stereotype of Sales! Season 1 / Episode 6: Whose Job is it Anyway? 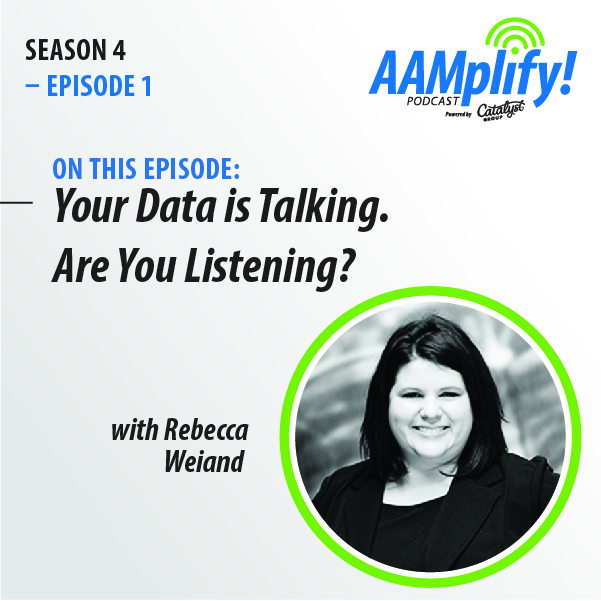 In this episode Abbey Kanellakis, Practice Growth Manager at Rea & Associates, Inc. interviews Becky Livingston, Owner of Penheel Marketing. 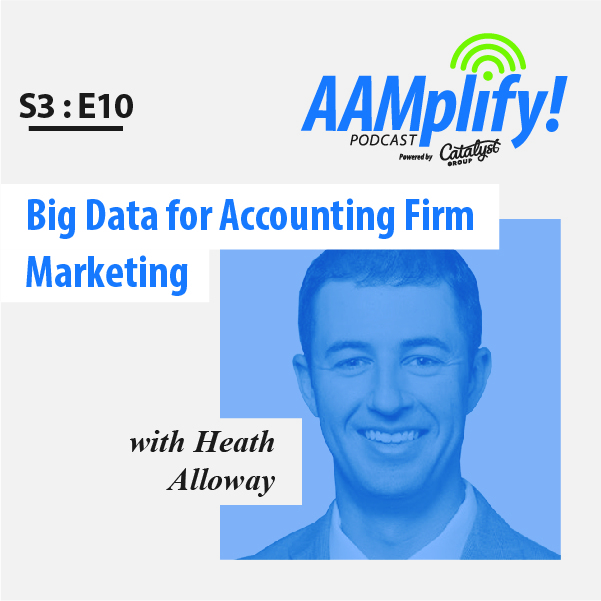 Together they talk about the growing influence of AI (Artificial Intelligence) and machine learning in the marketing industry and its impact on the accounting industry.